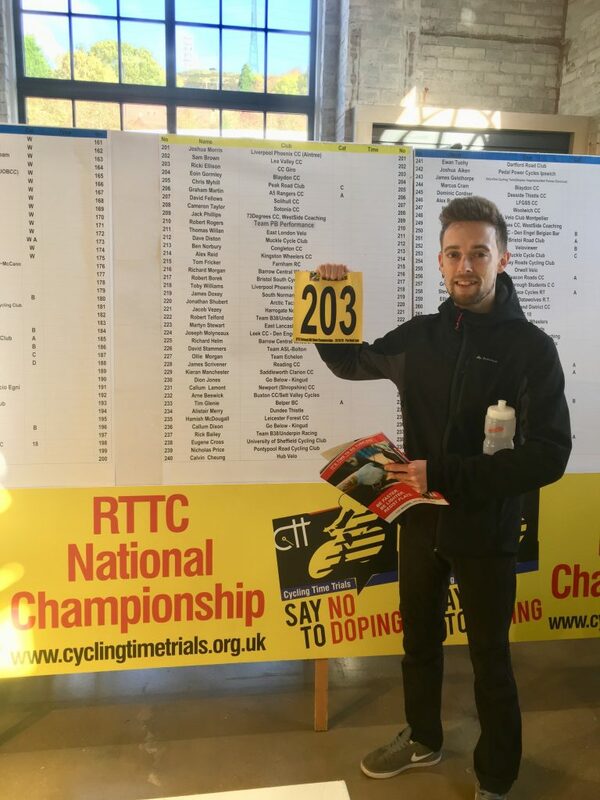 Hill climb cyclist Ricki Ellison has teamed up with SKF as he bids to break into the top 20 at next years RTTC National Hill Climb Championships. 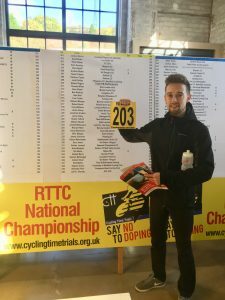 The Tamworth based cyclist (CC Giro) has been cycling recreationally over the last few years, and has recently found himself competitive in the Hill Climb region races. Ricki went through a series of tests and measurements which were taken at the George Road studio in Birmingham. These assessments highlighted body asymmetries, and strengths and weaknesses that need to be improved. Hopefully with a specific periodisation plan in place Ricki will be able to accomplish his goals next year. We feel that an increase in thigh circumference along with specific submaximal/V02 max training sessions will facilitate this goal.